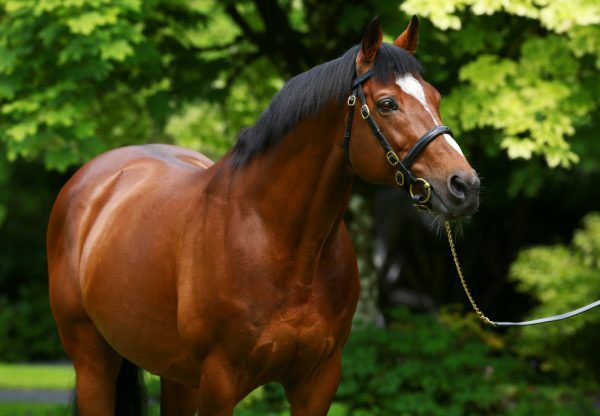 Not for the first time, Galileo dominated the feature events at the Curragh on Sunday thanks to a pair of juveniles who look live 2016 Classic prospects after pulling off a Group-race double for the champion sire. First up was the blue-blooded filly Coolmore (2f Galileo-You’resothrilling, by Storm Cat) who showed great battling qualities to win the G3 C L & M F Weld Park Stakes under Joseph O’Brien. 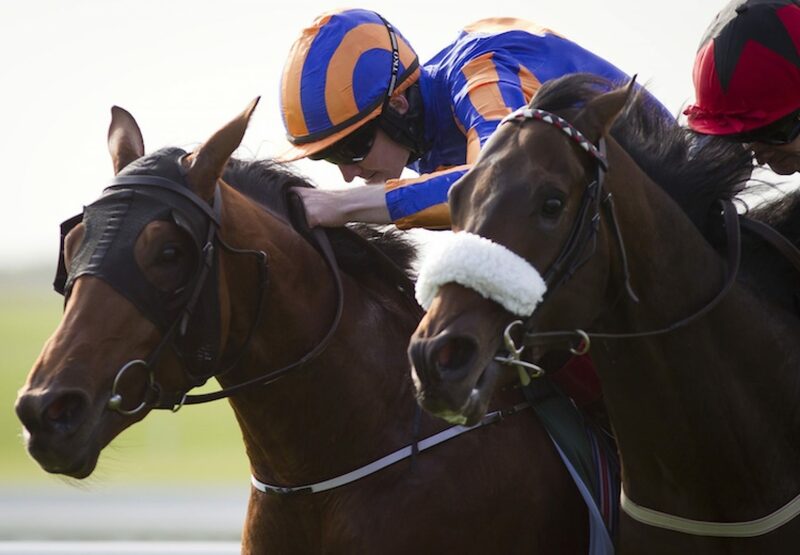 The full-sister to Classic stars Marvellous and Gleneagles is trained by O’Brien’s father Aidan. 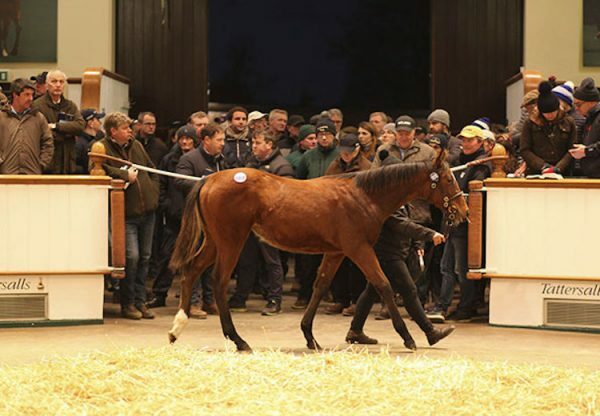 “There’s no doubt she’ll improve, she’s a big filly and she’ll develop mentally and grow up. She’ll be much better when she goes over a mile. 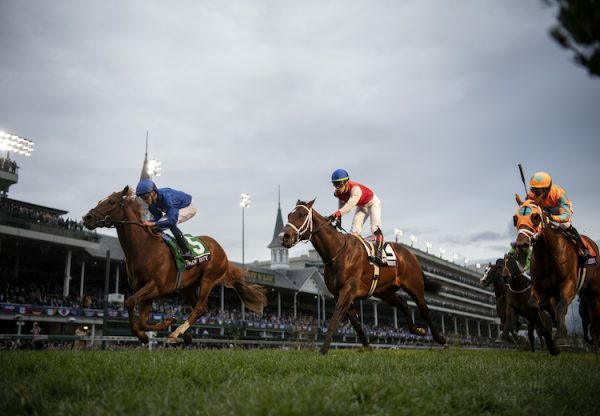 The ground was perfect for her today so we let her take her chance over seven furlongs,” said the winning trainer. Joseph O’Brien added: “I hadn’t had a brilliant passage through the race but I knew there was plenty in the locker once I saw a bit of daylight. She came good when it mattered. She’s still learning. 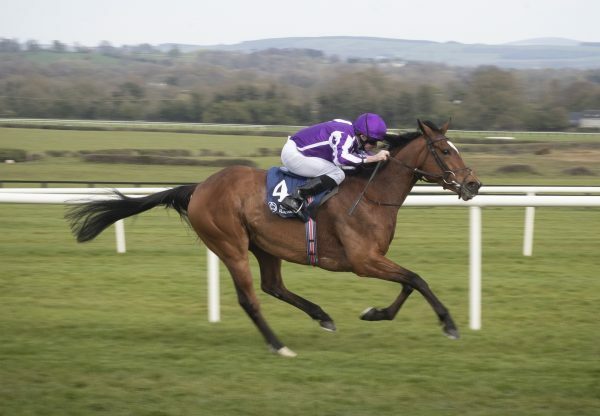 Aidan O’Brien was on the mark again when Emmet McNamara got up Port Douglas (2c Galileo-Walzerkoenigin, by Kingmambo) to win the G2 Beresford Stakes (pictured). “He battled and did it well under Emmet - he’s a real nice horse. He’ll be a lovely middle-distance colt for next year. There’s the G1 Racing Post Trophy to consider so we’ll see how he is,” said O’Brien.